The top of the already impressive line Chianti Badia a Coltibuono. 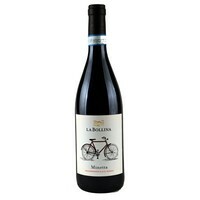 Like many of his predecessors has this 2009 earned the coveted three red glasses Gambero Rosso. 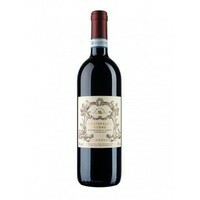 One bottle is produced per vine for the beautiful Vino Nobile di Montepulciano. 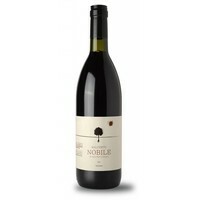 An elegant, sophisticated Nobile. 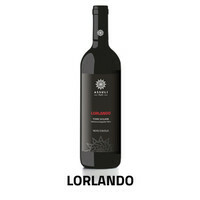 A powerful, beautifully structured wine made from Sangiovese, Sagrantino and Merlot. 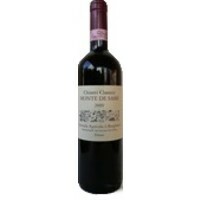 Excellent with mature, hard cheeses, grilled meat and structured dishes.